That gift which is given to a worthy person, in the right circumstance, from whom we expect nothing in return, is held to be most pure. That gift which is given, knowing it to be a duty, in a fit time and place, to a worthy person, from whom we expect nothing in return, is held to be most pure. 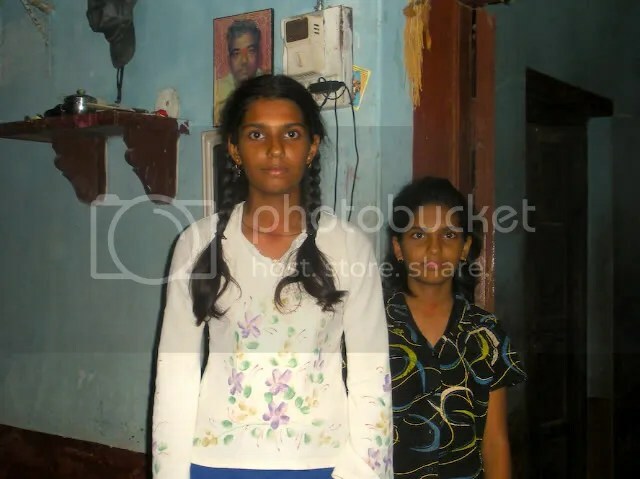 Several years ago we started these scholarships to support needy girls at the Shanbhag School in Kumta. This year, more friends and family joined in helping us support 48 students (29 girls and 19 boys). We extended beyond our original charter and 40 of 48 students are from other schools in Kumta. 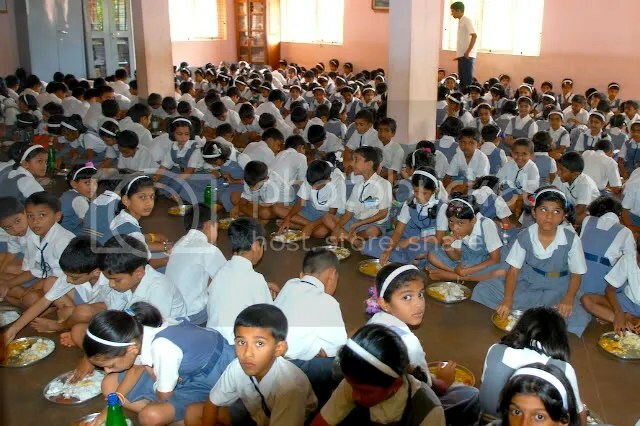 With your support we will keep growing and eventually cover ALL needy students in Kumta! Hope you all had a wonderful “Makar Sankranti.” Now the Sun rises earlier each day and sets later, bringing light and warmth to all aspects of our lives. This year, I celebrated Sankranti in Mumbai with close family and overate “til-gul” and “til ladoo.” Too lazy to ask why this focus on sesame, I simply devour bags of those diminutive sesame balls held together with dark jaggery. As we gorge ourselves, let’s turn our minds to the less fortunate amongst us and see how we can bring joy to their lives too. 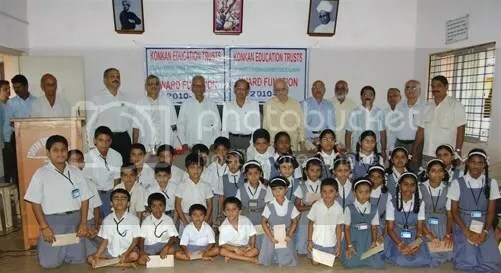 This started as a desire to support needy girls at the Shanbhag School in Kumta, endowed in the name of my grandfather. Each year more friends and relatives joined in, and this year, Shanbhag Scholarships were awarded to 35 students (23 girls and 12 boys). We also extended scholarships to several other schools in Kumta. 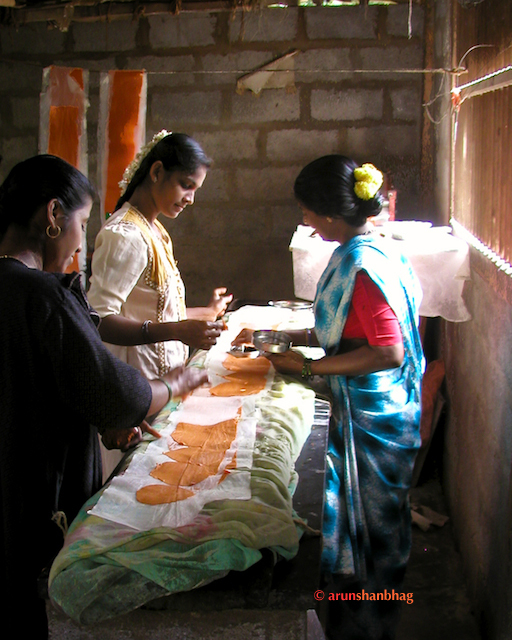 We hope to continue this trend within Kumta and one day I dream of supporting ALL needy girls in Kumta! Years back, my graduate advisor retorted at another of my audacious ideas, “there’s nothing wrong with building castles in the air, as long as you build something below to hold it up there.” With all your goodwill, we will build it! Help me make this a very long list! Scholarships were granted purely on the basis of need and included full tuition and a daily lunch at the school.